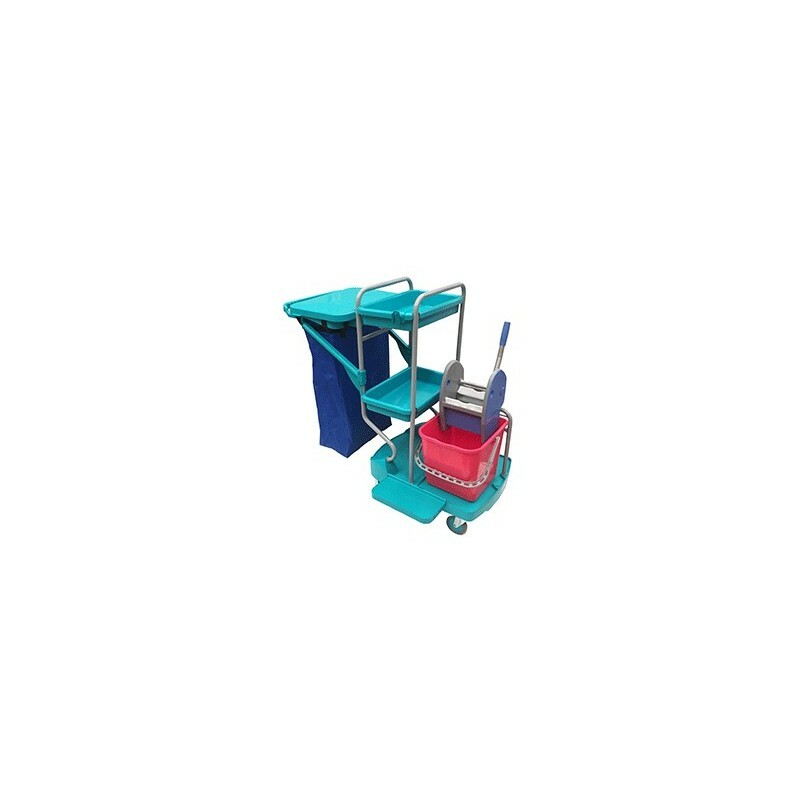 The TOP EVOLUTION range consists of very manageable, practical, stable and resistant cleaning carts. 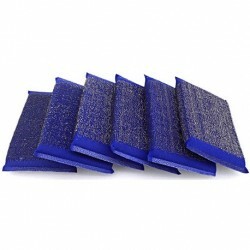 Indicated for the cleaning of medium or large surfaces, they are manufactured with reinforced polypropylene of great resistance and anti-shock flexibility and steel structure protected with RILSAN treatment to avoid rust and corrosion. 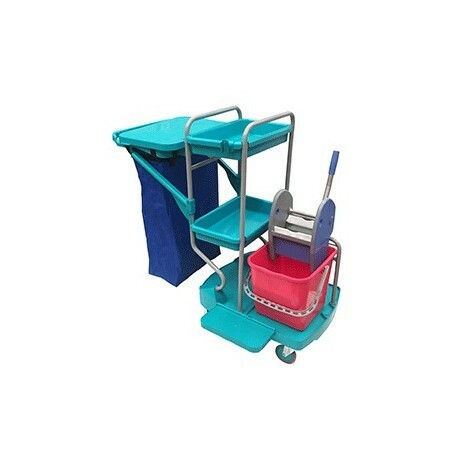 The assembly of the trolleys is comfortable, simple and very fast, since no screws are used and all their components fit together by a very safe and simple joint system. 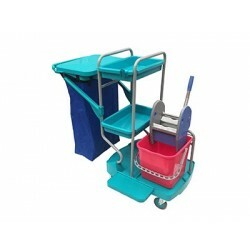 The cleaning trolley TOP EVOLUTION VITA includes handle for driving, 3 large trays, 1 bucket of 25 liters, New Line professional press, support for mops, clip-sticks, collection bag and lid. 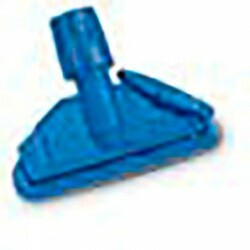 Its 4 wheels are 100 mm Ø swivel made of fiberglass and covered with special anti-fingerprint rubber.